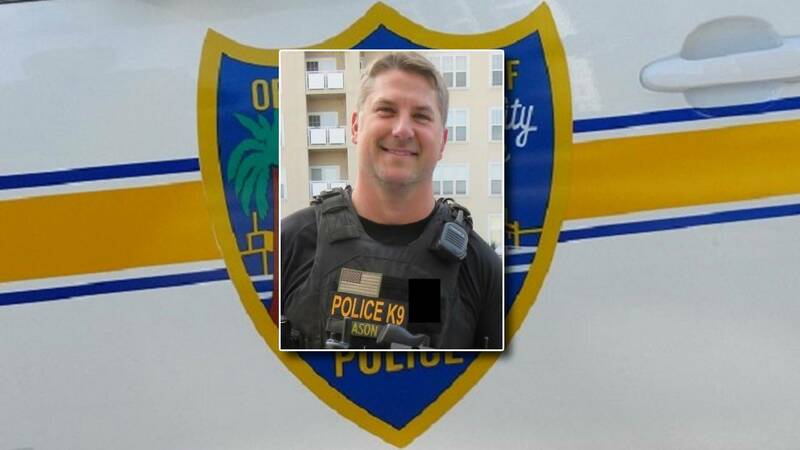 JACKSONVILLE, Fla. - A Jacksonville police officer shot in the line of duty last year will avoid conviction for his September arrest on suspicion of driving under the influence. Adjudication of guilt was withheld for Officer Jeremy Shane Mason, 42, who pleaded no contest last Wednesday to a reduced charge of misdemeanor reckless driving, according to court records. 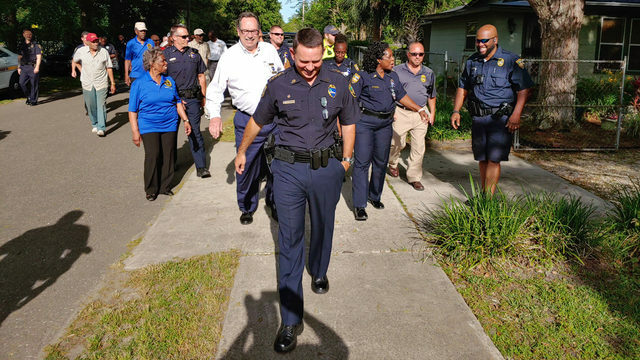 With re-election looming, have mayor, sheriff delivered on safer city promise? A pair of traffic tickets for speeding and failing to stop at a red light were dismissed as part of a plea agreement, court records show. Mason's case was assigned to Jeff Siegmeister, the State Attorney for Florida's Third Judicial Circuit, after State Attorney Melissa Nelson disqualified herself from the case. Attorney Phil Vogelsang, who represents Mason, said his client was allowed to plead to reckless driving after completing community service, DUI school, an alcohol evaluation, and a victim's impact panel. “Mr. Mason performed pretty significant penalties to receive a reckless in this case, and we appreciated Mr. Siegmeister working with us to give him a reckless driving for completion of those terms," he said. A GMC pickup driven by Mason was clocked at 58 mph in a 40-mph zone as it blew through a red light and construction zone on Cassat Avenue about 1:30 a.m. Sept. 10, according to his arrest report. The officer who pulled the pickup over saw the vehicle speeding and weaving before the driver slammed on his brakes, narrowly avoiding a collision with a bulldozer, the report stated. Once stopped, the officer noted Mason smelled like alcohol, had bloodshot eyes and slurred his words. The officer called for backup after Mason tried to hand him his debit card instead of his driver’s license. Mason repeatedly refused to participate in field sobriety exercises and would not take a breath test. An 11-year veteran with the agency, Mason was placed on medical leave after he was shot in the throat during a July 25, 2017, high-speed chase with a bank robbery suspect, who was later killed by police. Mason has twice been recognized for saving lives, first in 2010 when he saved a man from drowning in the Trout River and again in 2016 when he saved a man from drowning in the St. Johns River.